Jewelberry is a Munich brand and they offer a wide range of handmade earrings, bracelets and necklaces - all made out of semiprecious stones with gorgeous little pendants. The designers are Margarita Turtureanu and Lily Sielaff. Every item is available in gold and silver. You can get these beautiful pieces at Townhouse here in Zurich! Very pretty! Love the delicate bracelet with the little heart. 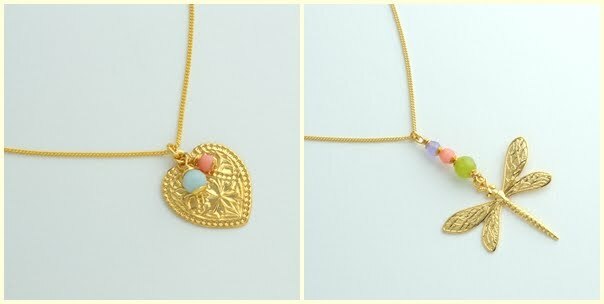 I love love love love the golden dragonfly. But every piece is wonderful!!! Cute but not very special. wow!! I love the ear rings! 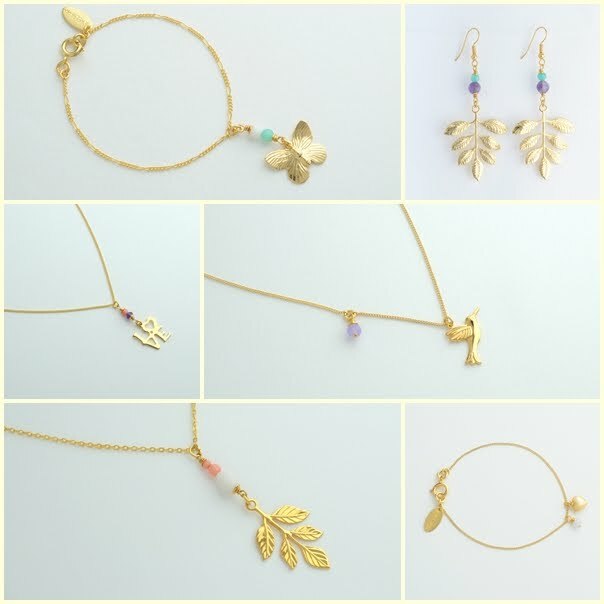 lovely jewelry! oh the bird! so nice.